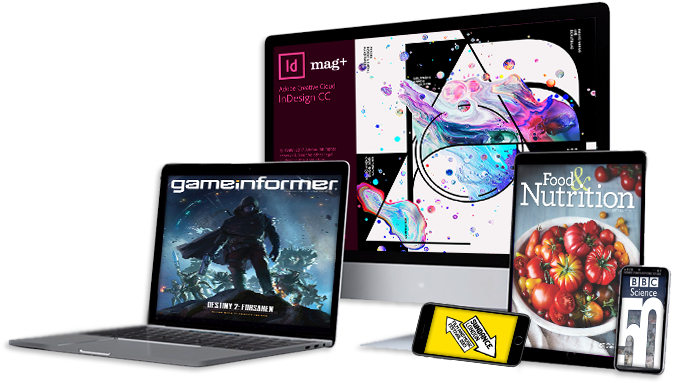 Whether your content is print or digital, mag+ Creative Studios transform it into stunning digital layouts. Taking advantage of exceptional canvas and unlimited creativity, our designers tailor unique content experiences to fit your business needs. 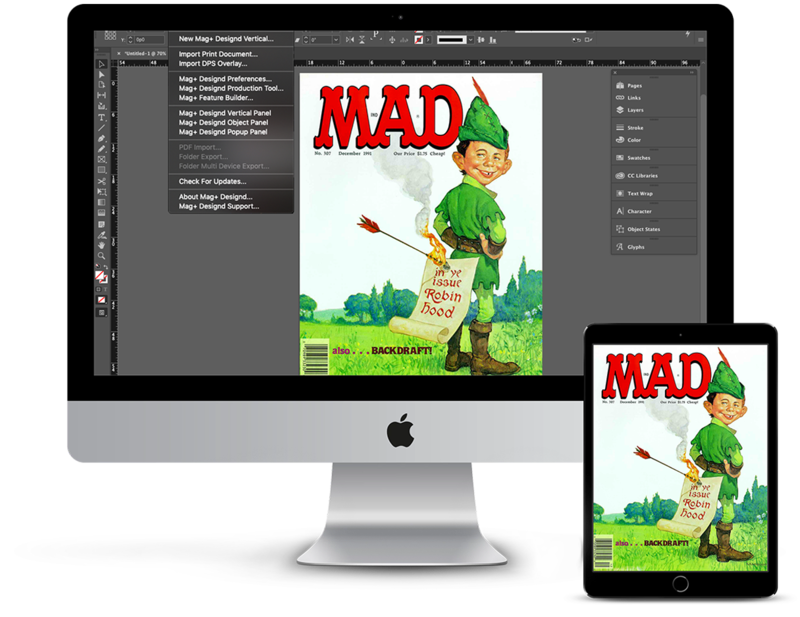 Creating and submitting your apps is swift and hassle-free with the assistance of a mag+ representative. Your branded applications are created from scratch and distributed across all major app marketplaces, including Apple’s App Store, the Google Play Store, the Windows Store, and Amazon’s Appstore for Android. mag+ does it all! Your existing mag+ apps are upgraded to the latest mag+ version and published to the marketplaces of your choice. Choose to customize your app with new features, modified app content, or updated OS versions to enhance user experience.